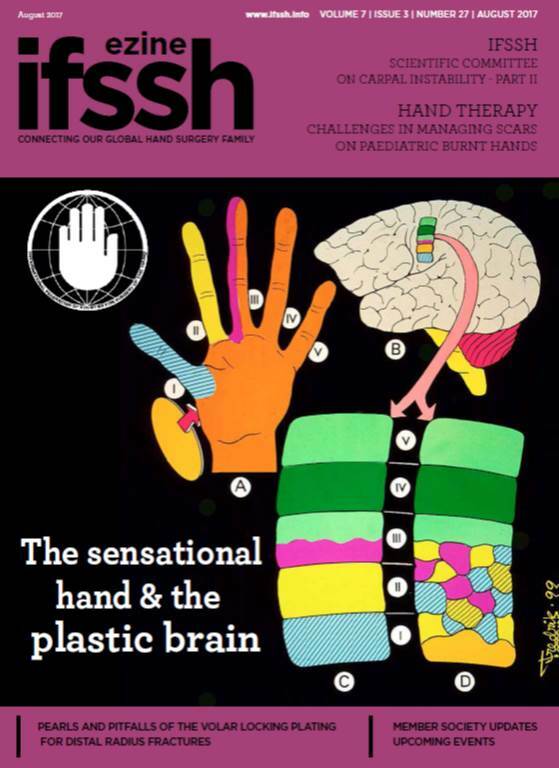 We are pleased to bring you the latest issue of the IFSSH ezine, an online publication available to the global Hand Surgery and Hand Therapy communities free of charge. It has been established with the purpose of uniting the global hand surgery community and is intended to be a publication for IFSSH members, by IFSSH members. We hope you enjoy reading it and look forward to your feedback. Please be sure to share it with your colleagues. Copyright © 2017 IFSSH, All rights reserved.